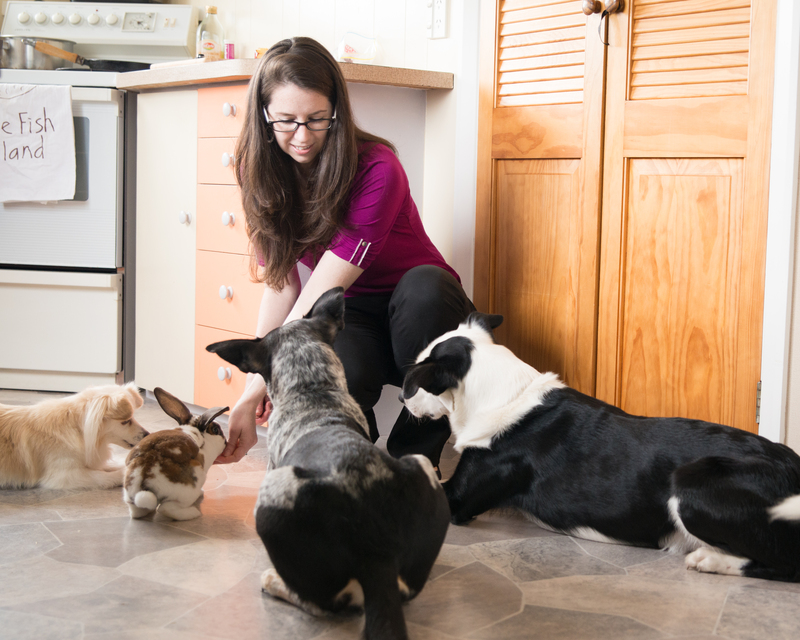 Dr. Clare Browne is an animal behaviorist, with over 10 years’ experience training and working with domestic dogs. Clare completed her Ph.D. at the University of Waikato on dog training. In this research, she examined aspects of positive reinforcement and dog-human communication that influence dog training efficacy, with a focus on the timing of reinforcement. Her MSc, from Massey University, looked at using dogs to detect and discriminate between species of New Zealand native reptiles. As a case study in her Masters, Clare also trained her own dog to detect tuatara. Clare lectures on the subject of animal behavior at the University level. She has published peer-reviewed papers on dog behavior and training topics, and she presents her research at national and international conferences regularly. Her research has attracted significant media interest, with recent appearances on New Zealand and Australian television shows. Clare is the Director of Browne Dog Consulting Limited. 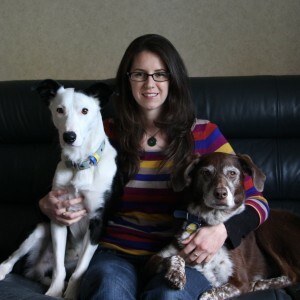 This is an animal behavior consultancy which provides advice and training for owners on a wide range of problems (e.g., aggression, toilet training, inter-species issues), as well as other roles such as assessment of dogs for local Government programs (e.g., suitability of dogs for library reading programs). Clare is actively involved in her local dog training community, volunteering with a local dog training club and giving community seminars in collaboration with other professionals. Clare has had pets all of her life, ranging from snails to goats. She currently lives with three dogs and one house rabbit. CLICK HERE to see a list of Dr. Clare Browne’s publications.